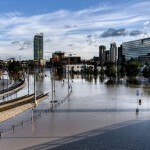 Ottawa is most ready, Halifax is most vulnerable in a world where flooding events are expected to become more frequent and intense, a first-of-its-kind report on flood preparedness has found. Download our complete dataset in Excel format by filling out the form below. Once the form is submitted, you will receive a confirmation email with your selected document attached. 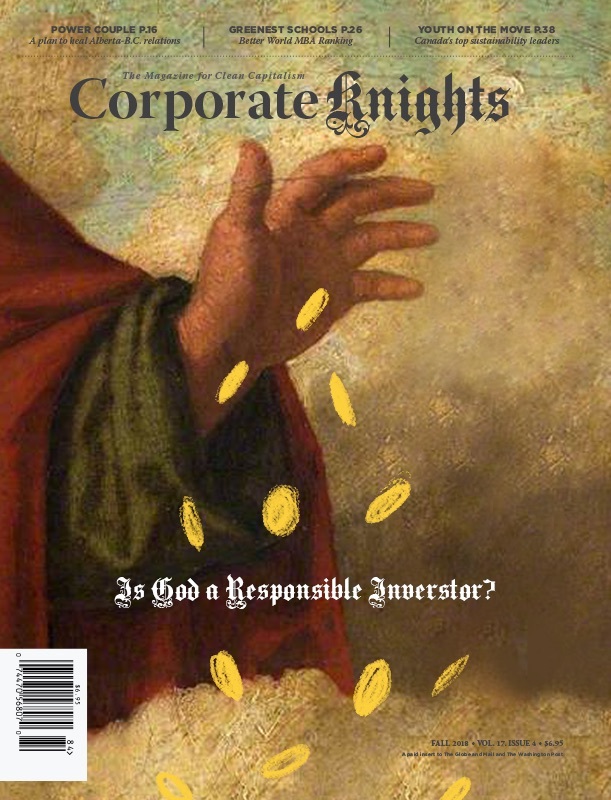 Your information may be used from time to time to specifically alert you to new Corporate Knights research/reports. Also, check the box below if you would like to receive our Weekly Roundup newsletter. The 2015 Global 100 results will be released on January 21 at 4:00 pm EST. 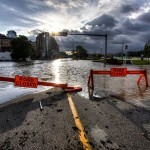 Which Canadian cities are best prepared for the next big flood? A new report grades 15 cities across the country. 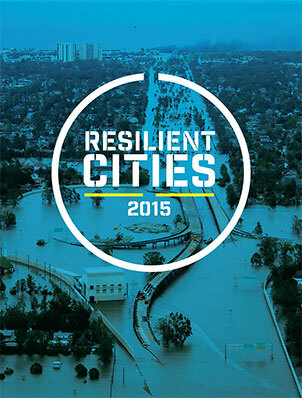 The results for the 2015 Resilient Cities Report.